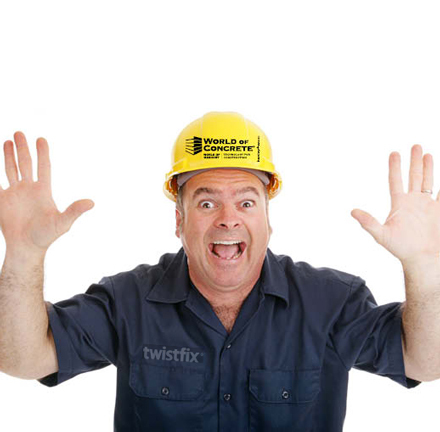 Next week Dave from Twistfix will be attending the World of Concrete Exhibition in Las Vegas – alright for some eh! However, he will be extremely busy as at the show he is going to be launching our patented anchors for fixing insulated laminates to masonry and concrete, These fixings a very exciting product range for us. 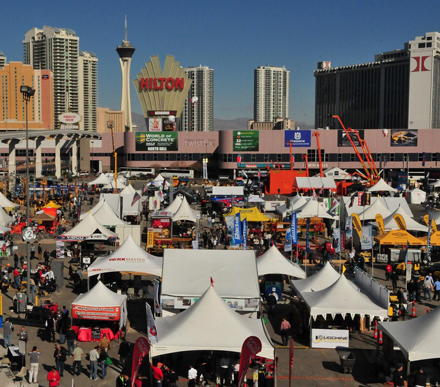 The World of Concrete show has been the industry’s only annual international event dedicated to commercial concrete and masonry construction industries since 1975! With a wealth of experience, indoor and outdoor exhibits, leading suppliers such as Twistfix showcasing their innovative products and technologies.­ We decided it was simply too good to be missed and would be an ideal place to launch our insulation anchors. Our patented insulation fasteners will also be present at the event and Dave is hoping that he will be able to source some new and exciting products to add to the existing product range at Twistfix.­ Having had so much experience within this particular industry Dave knows what will work and what new innovations are not going to be applicable to the current UK construction and refurbishment market. If you are attending the World of Concrete Exhibition then make sure you keep your eyes peeled for Dave and ask about the Twistfix range of insulation fixings and anchors. For more information then please call us on 0845 123 6006 or email info@twistfix.co.uk, see you there!